It's been freezing here lately(literally). There's nothing liking a cup of hot tea and some good cookies. Walkers Shortbread are my favorite in the world. It makes me wish we were in England to have daily tea time . They would be on my plate often. 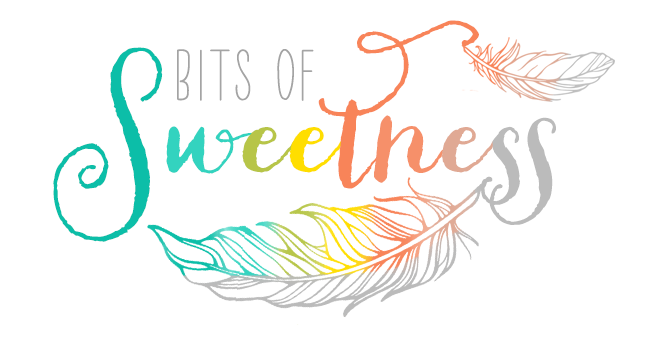 I find myself taking time more often to just sit with a cup of tea while journaling or reading. What is it that makes it so relaxing? I'm not sure but I'll take another pure butter shortbread cookie while I ponder that! 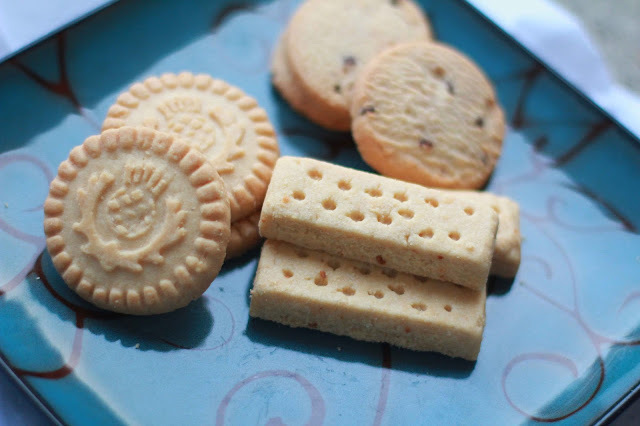 Did you know January 6th is National Shortbread Day? I did not until this year but it's one I'll gladly celebrate! 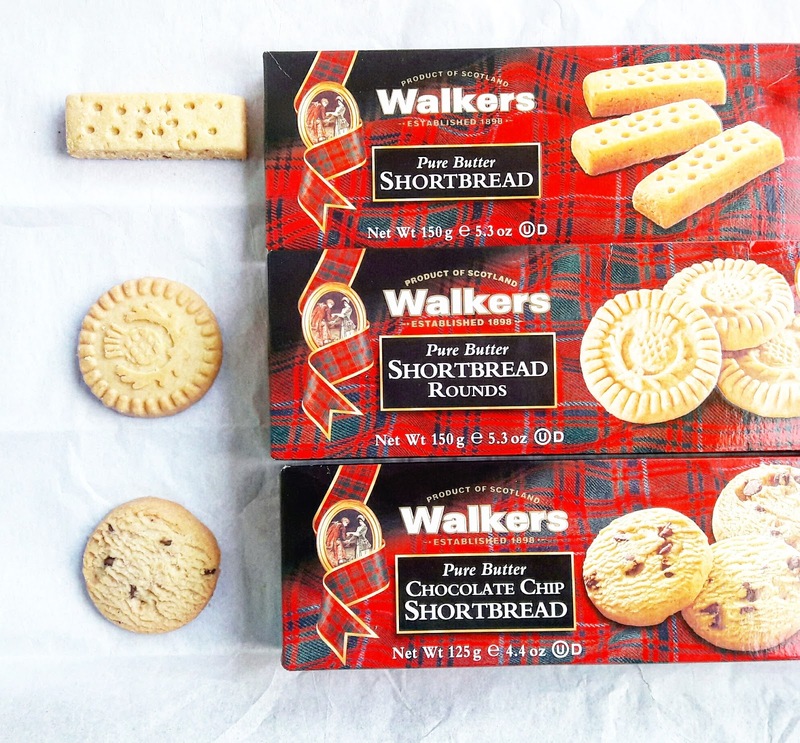 You can shop online here and find your favorite shortbread treats.